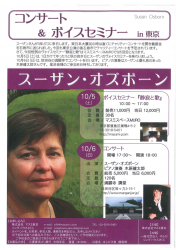 Vocalist, Susan Osborn will be visit to Japan in this fall. Her concert in Tokyo will be on Oct 6th , Sunday. Susan and Kentaro duo concert! 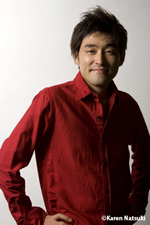 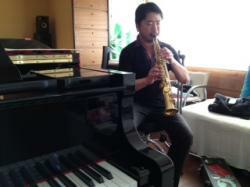 Rehearsal with wonderful sax player, Yohei Kobayashi. 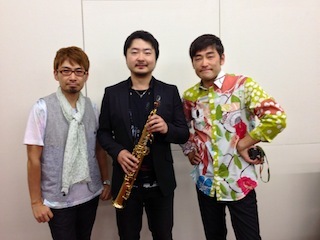 We will do a concert at Nagoya next week. 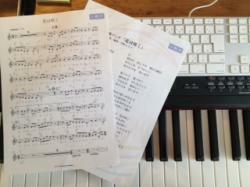 I'm looking forward to do it! 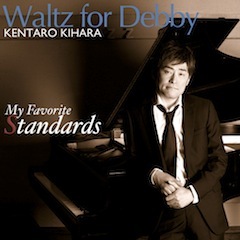 Let you know that my new release via iTunes. 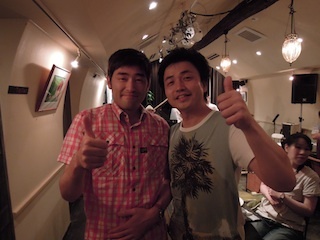 Jam with wonderful drummer, Mr. Kay Hirai! !